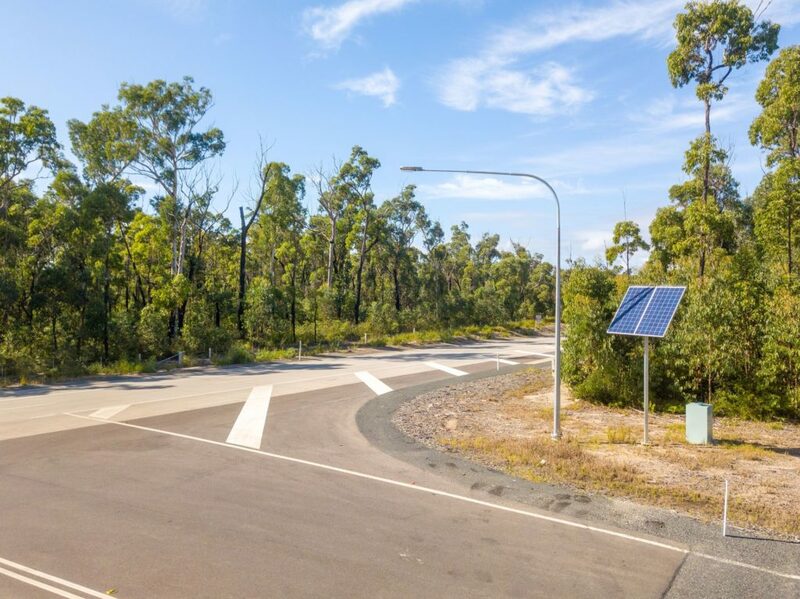 The NSW government is substantially upgrading the Pacific Coast Highway through Northern NSW, including large re-alignments and by passes to eliminate all the through traffic having to drive into the towns and cities on the way. 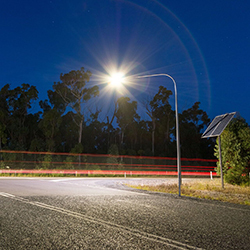 This has created numerous large new remote intersections that require light. 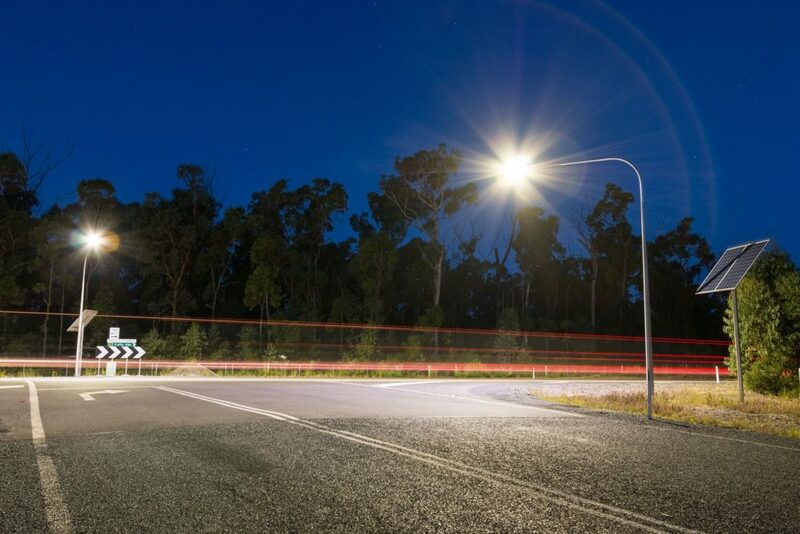 The large Pacific Coast Highway upgrade between Coffs Harbour and Ballina included numerous remote intersections. 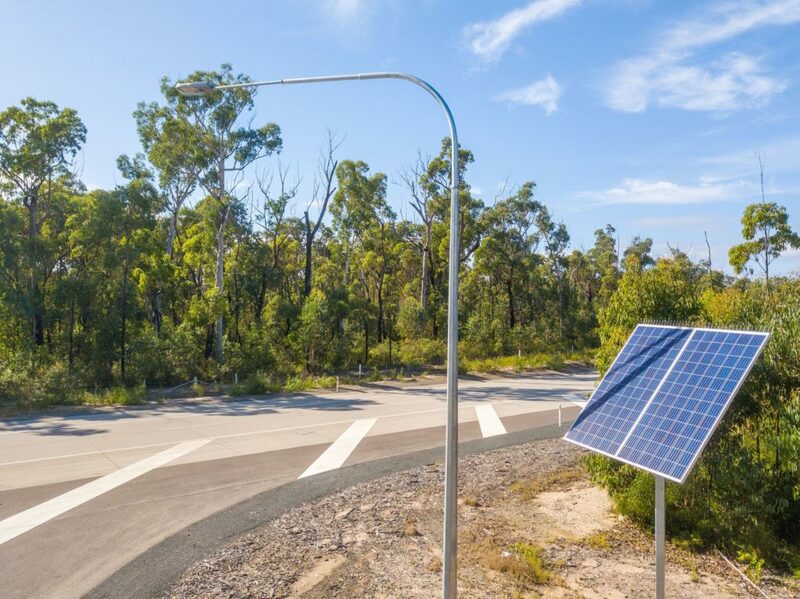 Due to the size of these intersections and the inability to access mains power, stand-alone solar lighting was deployed utilising the Sylvania RoadLED 80W and 4000K. 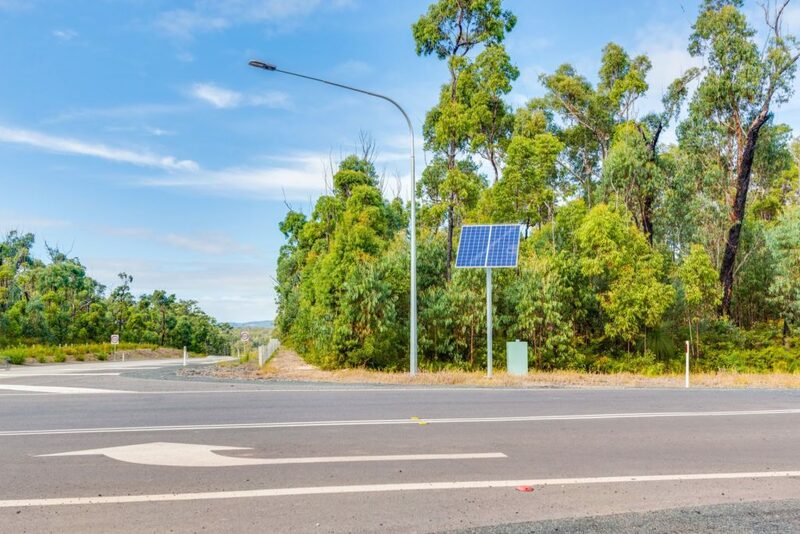 As this is a 110km per hour zone, for safety reasons the three x 10.5m poles with 3m outreaches were slip based and the slave pole carrying the solar panel, and cabinets containing the battery and control gear was set back from the road to comply with RMS NSW safety requirements.